You may not know it, but your garage door is probably the largest moving object that you have in your home. Being that it is, you want to make sure that it functions properly. It is a huge inconvenience when there is a problem with it. Also, you want to avoid any costly repairs. 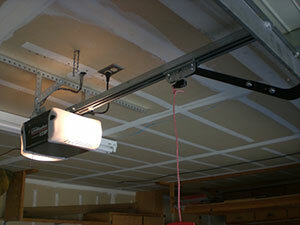 Any garage door repair company in Sylmar would advise you to do the following. Here are four steps for proper maintenance. Once a month, go out into your garage and take a look around with the door closed. Look at the hinges and for any signs of wear. Check out the mechanics of the system by examining the springs, pulleys, cables, and mounting hardware. A simple inspection may save you money in the long run as well. 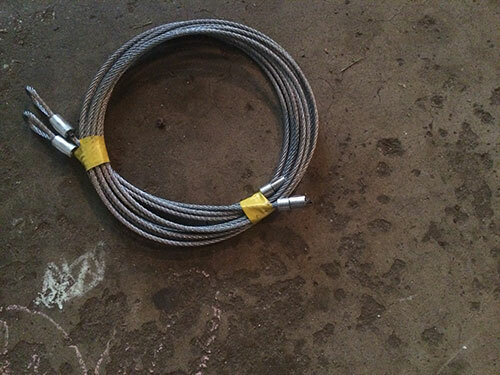 Your automatic opener will have a cord with a handle, usually red, attached near it. You can pull that cord and then operate the door manually. Open and close it to see how smoothly it rides. There should be little to no resistance when operating manually. If the process is difficult, it is an indication that something is out of balance. Doors have a built-in safety feature in photo eyes that can stop the opening or closing process. There is one eye located on each side of your garage opening. If something breaks the connection between the two eyes, the closing process will be reversed. Doors themselves are heavy, and if left to come down on a person or an object, they can do some serious damage. You can check your sensors by grabbing something like a broom and waving it between the photo eyes as the door is closing. When functioning properly, the reversing mechanism will work. You do not want the garage door to close with too much force. This can be dangerous and can cause you, your family, and your property damage. Check this by starting the closing process. As the door is lowering, hold the bottom of it with your hands outstretched and rigid. If the door does not reverse, as it should, and continues to close, pull your hands away quickly. Allow the closing to complete so as not to injure yourself. What you have done is determine that the closing force is too high and garage door repair is necessary.